Compass Couriers, located in Stoke-on-Trent are a renowned same day courier in Congleton and surrounding areas. Our local knowledge enables us to complete assignments quickly and efficiently, with an aim to collect your parcels within one hour. Our same day courier in Congleton works with both businesses and individuals, consistently providing the highest level of service. We often take consignments from the legal sector, manufacturers, frantic holiday makers and engineering companies. If you require contract based work we can provide service level agreements – but also provide one off deliveries when required. We were voted the National Courier Association’s top UK same day courier company and pride ourselves on our professionally run service. Our experience working with fragile, high value and time critical consignments means that whatever the problem we can deliver your package or parcel with the utmost care. 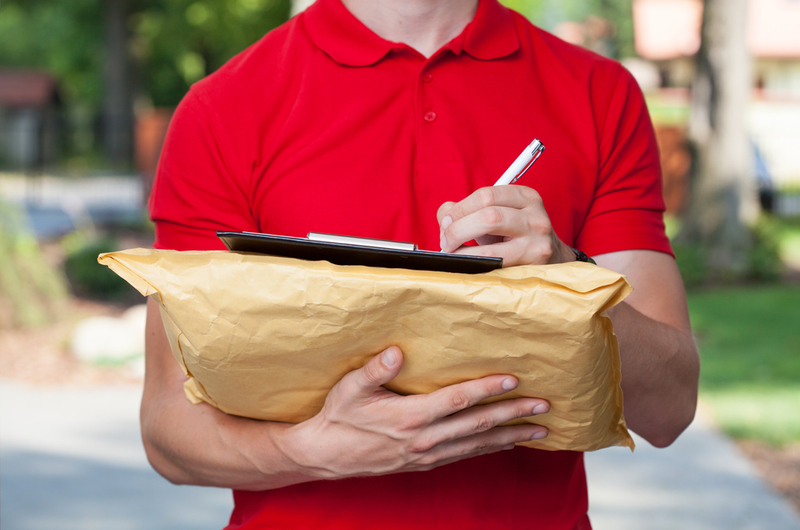 Your package can also be tracked with direct communication with your courier, and are always documented with signatures. We offer immediate response to any UK mainland address and in the Congleton area can organise a collection within an hour. Regardless of the time of day or night, Compass Couriers are on hand to offer quotes or to take your booking through our 24 hour call centre. If you would like any further information about our same day courier in Congleton then please get in touch with a member of our team, or fill in our online booking form.